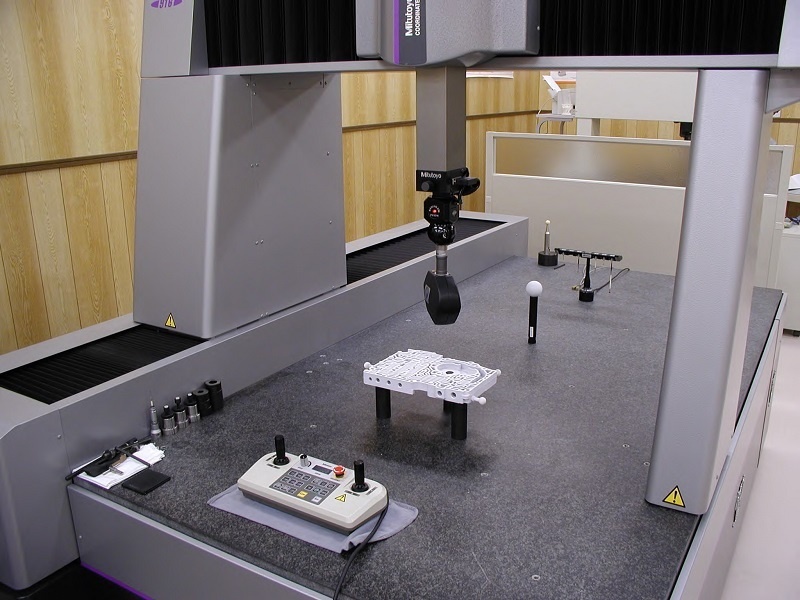 Narimune established the non-contact measurement system for the best evaluation of measurement. Because we have more than 4,500 measurement results taken several samples such as ascast, mould, soft materials, works of art, etc. and we have accumulated the know-how of non-contact laser measurement as the pioneer in this filed. Both Japanese and Thai standard machines were prepared and the accuracy assessment method of JIS-B 7440-8 was implemented! !